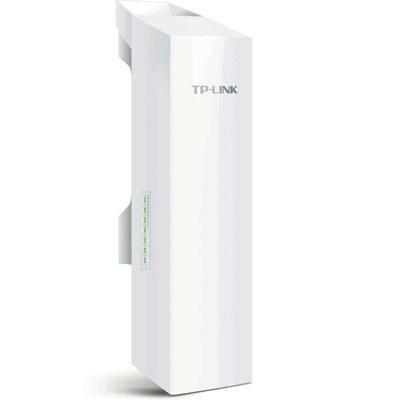 300Mbps Universal WIFI Range Extender This item cannot be shipped to APO/FPO addresses. Please accept our apologies. 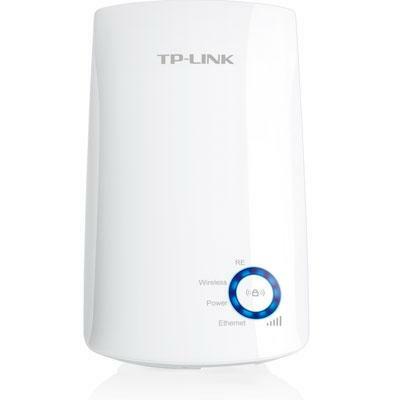 The N300 Wi-Fi Range Extender is a wall-plug Wi-Fi range extender that lets you extend an existing Wi-Fi network simply by placing it anywhere in your home. 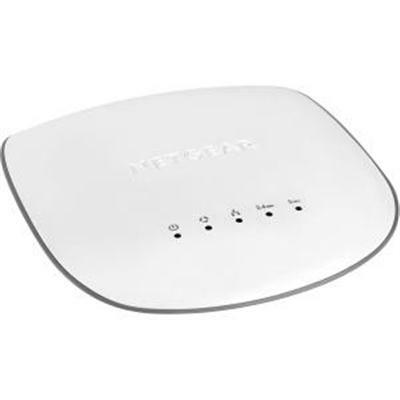 Supporting Wireless N this tiny yet powerful N300 Wi-Fi Range Extender gives you connection speeds of up to 300 Mbps1 while still being backwards compatible with your existing wireless devices. This item cannot be shipped to APO/FPO addresses. Please accept our apologies. 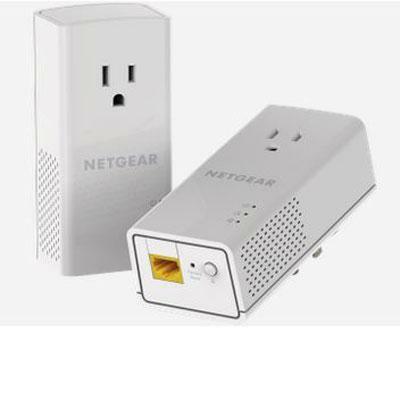 The NETGEAR Powerline 1200 + Extra Outlet This item cannot be shipped to APO/FPO addresses. Please accept our apologies. 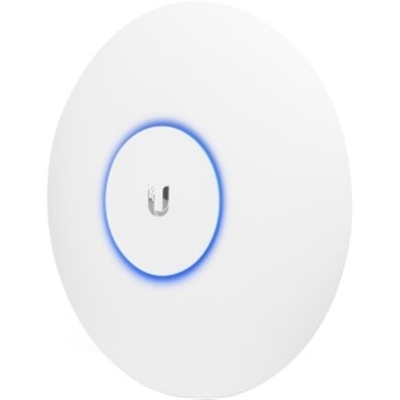 UniFi Access Point AC Lite US This item cannot be shipped to APO/FPO addresses. Please accept our apologies. 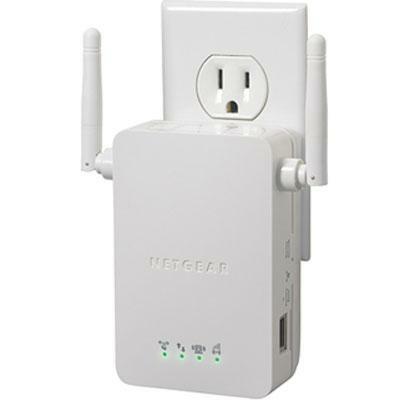 NETGEAR Universal WiFi Range Extender This item cannot be shipped to APO/FPO addresses. Please accept our apologies. UniFi Controller Cloud Key This item cannot be shipped to APO/FPO addresses. Please accept our apologies. 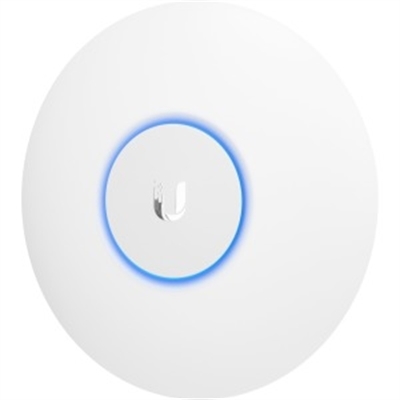 UniFi Access Point AC Long Range US This item cannot be shipped to APO/FPO addresses. Please accept our apologies. 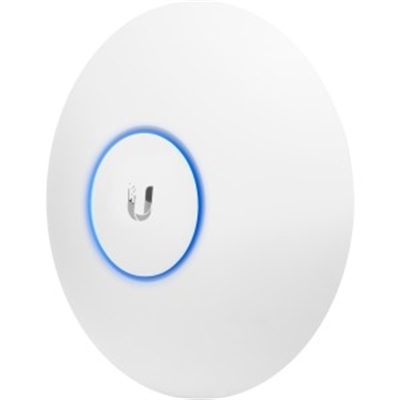 UniFi Access Point AC PRO 5 Pack US; Does not include PoE Injectors This item cannot be shipped to APO/FPO addresses. Please accept our apologies. N150 Wireless Smart Plug Wall Mount Qualcomm Atheros 150Mbps at 2.4GHz with Settings Button and on/off button This item cannot be shipped to APO/FPO addresses. Please accept our apologies. 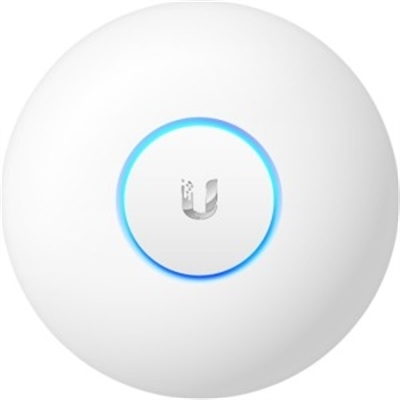 UniFi Enterprise Access Point US This item cannot be shipped to APO/FPO addresses. Please accept our apologies. 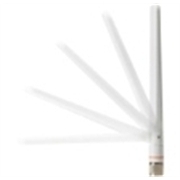 Cisco - AIRONET 2.4GHZ 2DBI AND 5GHZ 4DBI DIPOLE ANTENNA RP-TNC WHITE This item cannot be shipped to APO/FPO addresses. Please accept our apologies. 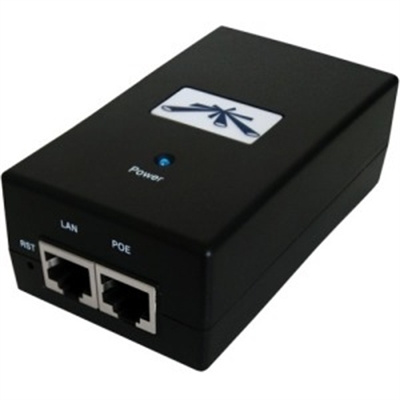 UniFi Switch 24 Port Gigabit PoE+ 250W This item cannot be shipped to APO/FPO addresses. Please accept our apologies. 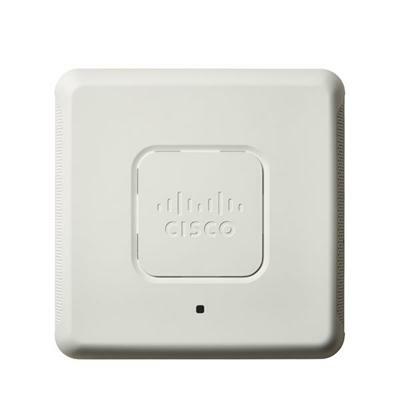 Cisco Dual Radio 802.11ac Access Point with PoE (FCC) This item cannot be shipped to APO/FPO addresses. Please accept our apologies. 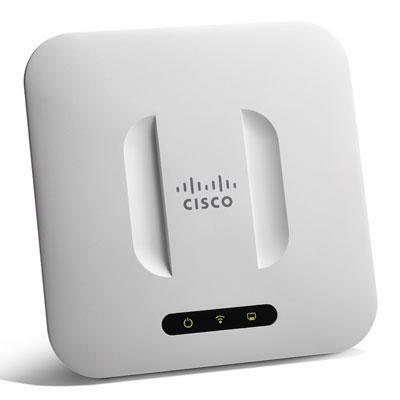 Cisco Wireless-AC/N Premium Dual Radio Access Point with PoE (FCC) This item cannot be shipped to APO/FPO addresses. Please accept our apologies. PoE Injector 24V 12W This item cannot be shipped to APO/FPO addresses. Please accept our apologies. 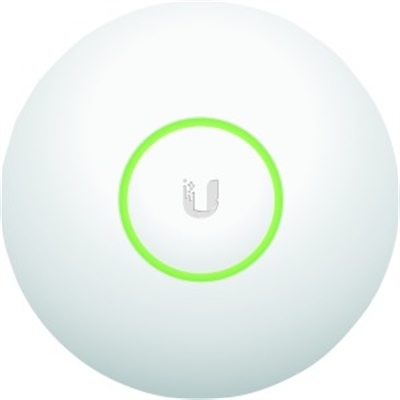 UniFi Enterprise Access Point-LR US This item cannot be shipped to APO/FPO addresses. Please accept our apologies. 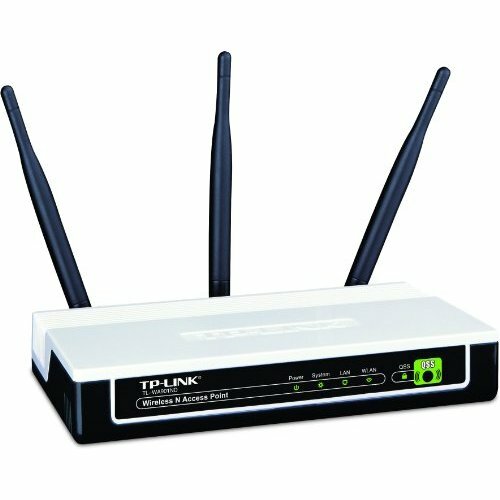 ProSAFE WAC720 Business 2 x 2 Dual Band Wireless-AC Access Point This item cannot be shipped to APO/FPO addresses. Please accept our apologies. UniFi Access Point AC Long Range 5 Pack US; Does not include PoE Injectors This item cannot be shipped to APO/FPO addresses. Please accept our apologies. 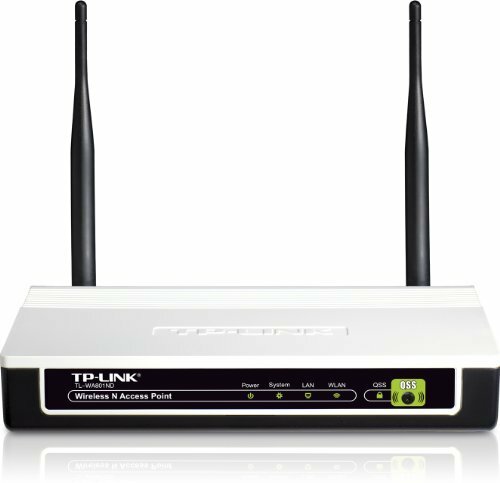 300Mbps 2.4GHz compatible with 802.11n/g/b Passive PoE Supported QSS Push Button Supports multiple operating modes: Access Point Client Universal/ WDS Repeater Wireless Bridge. Supports Wi-Fi Multimedia. CCA avoids channel conflict. This item cannot be shipped to APO/FPO addresses. Please accept our apologies. 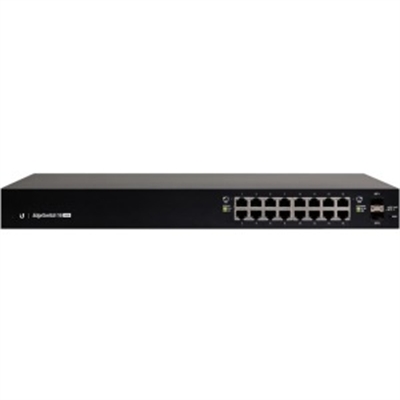 EdgeSwitch 16 Port PoE+ 150W This item cannot be shipped to APO/FPO addresses. Please accept our apologies. 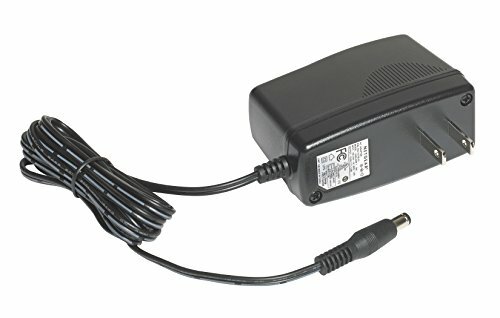 AC/DC Power Adapter for Wireless-AC Access Points This item cannot be shipped to APO/FPO addresses. Please accept our apologies. 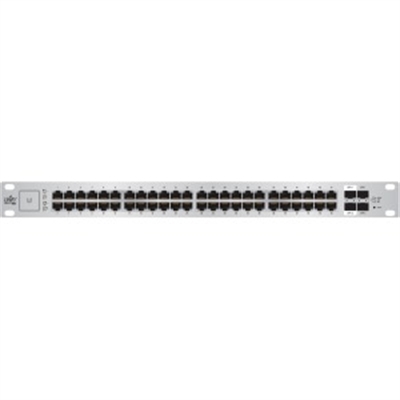 UniFi Switch 24 Port Gigabit PoE+ 500W This item cannot be shipped to APO/FPO addresses. Please accept our apologies. 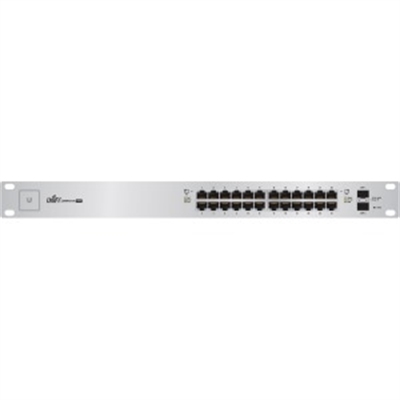 UniFi Switch 48 Port Gigabit PoE+ 750W This item cannot be shipped to APO/FPO addresses. Please accept our apologies. 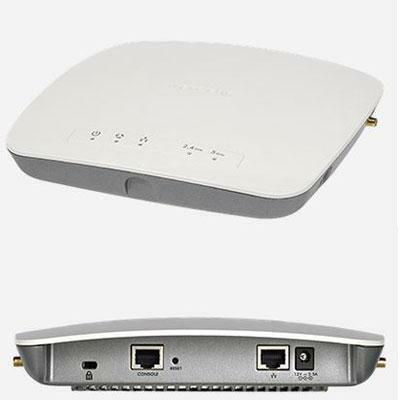 INSIGHT Managed Smart Cloud Wireless Access Point This item cannot be shipped to APO/FPO addresses. Please accept our apologies. 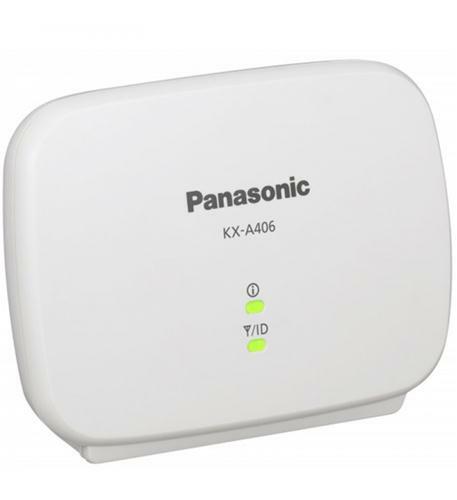 ProSAFE WAC730 Business 3 x 3 Dual Band Wireless-AC Access Point This item cannot be shipped to APO/FPO addresses. Please accept our apologies. 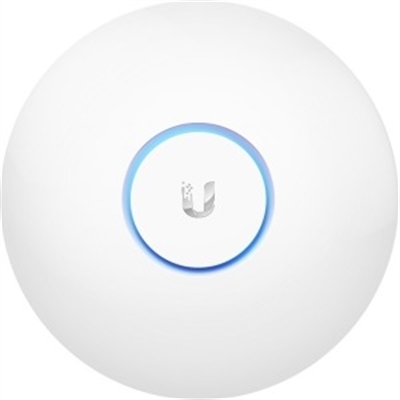 UniFi Access Point AC Lite 5-Pack US; Does not include PoE Injectors This item cannot be shipped to APO/FPO addresses. Please accept our apologies. 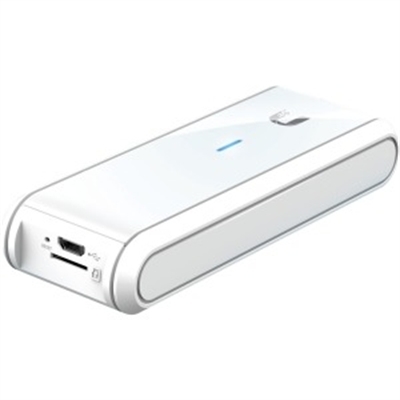 UniFi Enterprise Access Point-LR 3 Pack US This item cannot be shipped to APO/FPO addresses. Please accept our apologies. 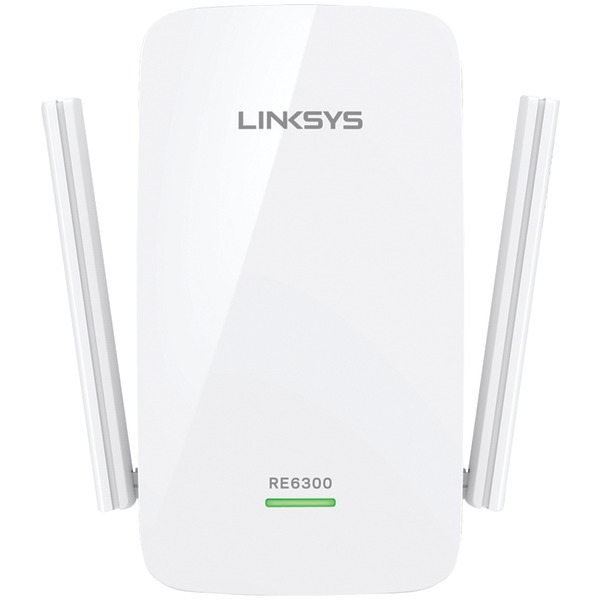 300Mbps 2.4GHz compatible with 802.11n/g/b. Passive PoE Supported. QSS Push Button. WPA / WPA2 Encryptions. 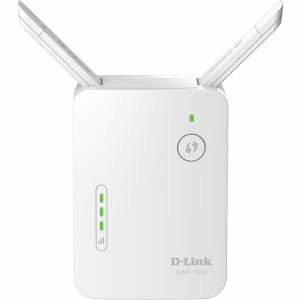 Supports multiple operating modes: Access Point Client Universal/ WDS Repeater Wireless Bridge. Supports Wi-Fi Multimedia. CCA avoids channel conflict. This item cannot be shipped to APO/FPO addresses. Please accept our apologies. 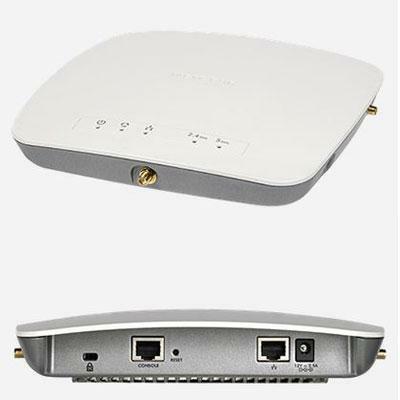 UniFi Enterprise Access Point 3 Pack US This item cannot be shipped to APO/FPO addresses. Please accept our apologies.